Though that's a bold title, it may not be as crazy as it sounds. Millions of people search online for products or services and companies spend billions every year on getting found. But for some, that is turning against them. 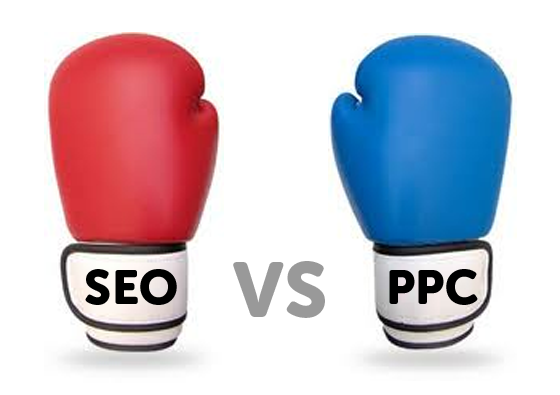 PPC vs. SEO.... The Title Match! Ladies and Gentlemen…. For the thousands reading blogs, and the millions & MILLIONS surfing the web…. Let’s get ready to RUUUUMBLE!! 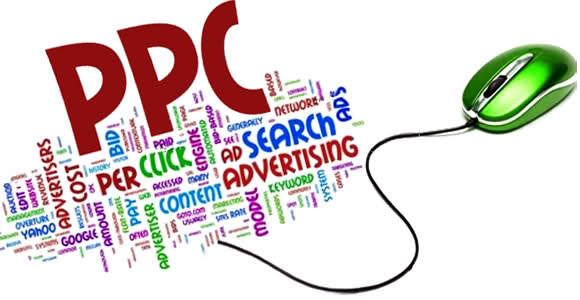 In one corner, we have the flashy, quick-hitting, upstart – Pay Per Click (PPC). In the other, the grizzled, yet savvy, veteran – Search Engine Optimization (SEO). Both have their fans, both have their detractors. Who will win the search engine Marketing/Advertising bout for the ages? It’s anybody’s guess at this point. Pay-per-click, or it’s more popular abbreviation PPC, is a form of sponsored internet marketing in which advertisers only pay when one of their ads is clicked. It is a great way to generate traffic to your website, and works best for a highly targeted audience for a limited amount of time. However, if not done properly, it can be a vacuum for advertising budgets. If poorly managed, you could spend a ton of money for a ton of visits, but very few sales. So, for every yin there’s a yang. As with everything, there is both good and bad to PPC advertising – we’ll look at both.